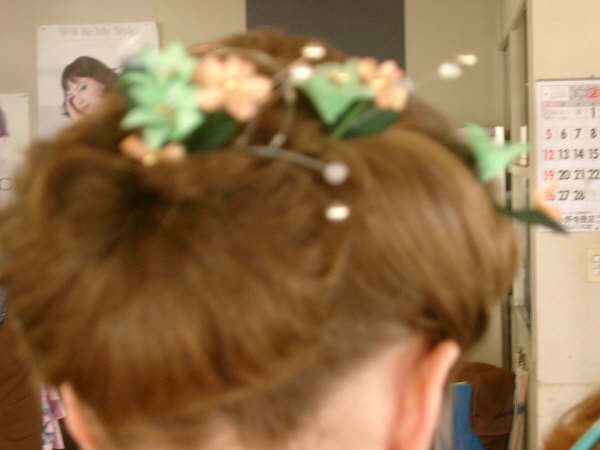 This is my hair back in 2006, prepared for a friend's wedding. I loved the way the little old ladies styled my hair with Japanese style flowers. 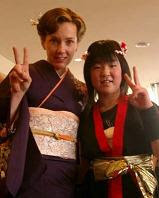 With me is my friend Manami. I loved her so much. The cutest kid on my Taiko drumming club. You must be there by now! Blog some pictures of your home!!! So excited to keep reading and hear more about your adventures!